Deer are near by but are waiting for our new sponsors product. 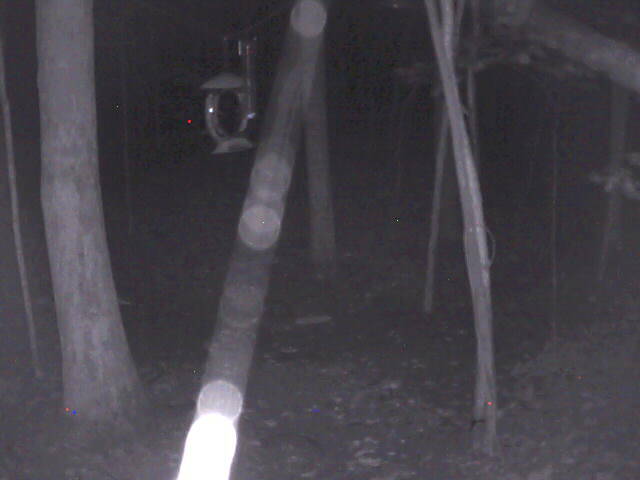 Comming soon to deercam is Maximum Draws Fall Harvest Deer Feed and EarthQuake. When it arrives watch how they come in to devour it! !